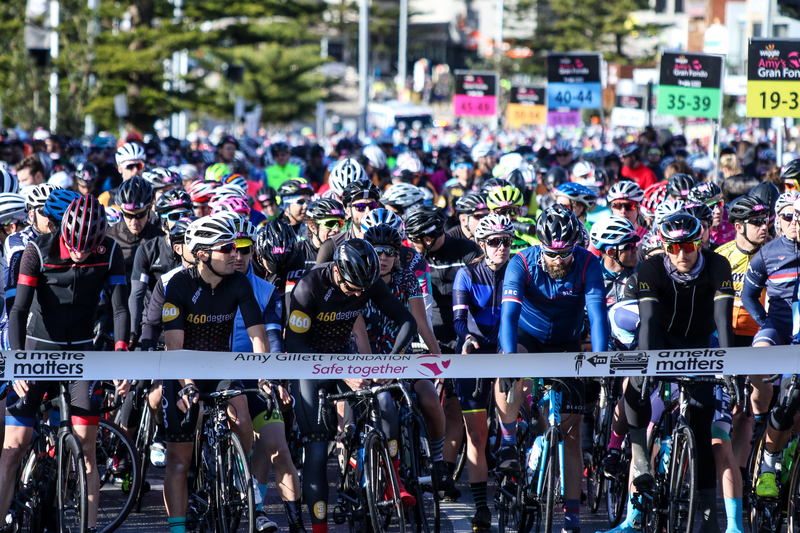 With a neutralized start until Muxia, more than 1400 riders took a flying start for a tough and challenging Granfondo Ezaro. 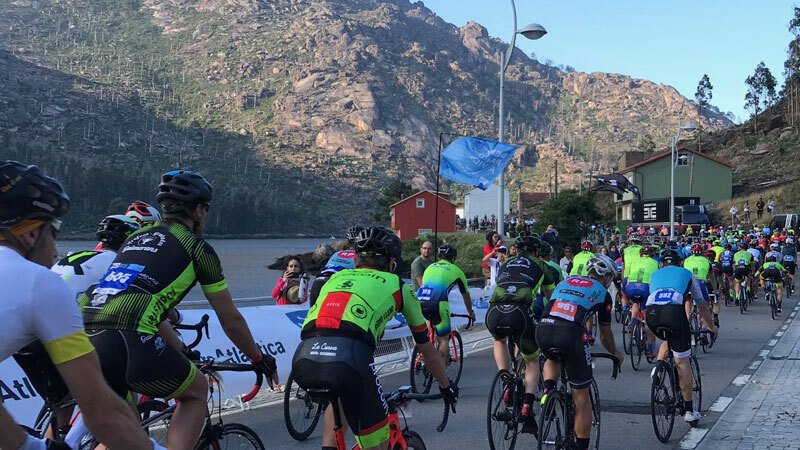 The peloton split up quickly with a large leading group over the first climb, Alto de FerroAtlantico (384m) to pass halfway over the startline in Ezaro for a second loop. That loop to the south broke the many groups who stayed together along the nice coastline in different smaller groups facing the 8km long Alto de Paxareiras (584m) with especially a tough last 2km to the top before jumping down again towards the sea and Ezaro where the final climb of the day was waiting. The Mirador do Ezaro, famous climb from the Vuelta and extremely hard with a length of only 1.8km but an average of 14% with pieces up to 30% crowned David Vas (M35-39) as strongest rider, beating Rui Sa (M35-39) by more than a minute and Raul Portillo Salbando (M45-49) who took the win in his age group but also rode the fastest time on the final climb. First female after 140km Marta Marie Dieguez (F45-49) beated her younger compatriots Aida Garcia Lopez (F40-44) and Maria Rivera Haz (F35-39) by respectively 13 and 15 minutes, all three winning their age group. Luciano Mitxelena was the fastest 65+ who finished after 70km to qualify for worlds while Ana Portela Ferreno was the fastest female over that distance. 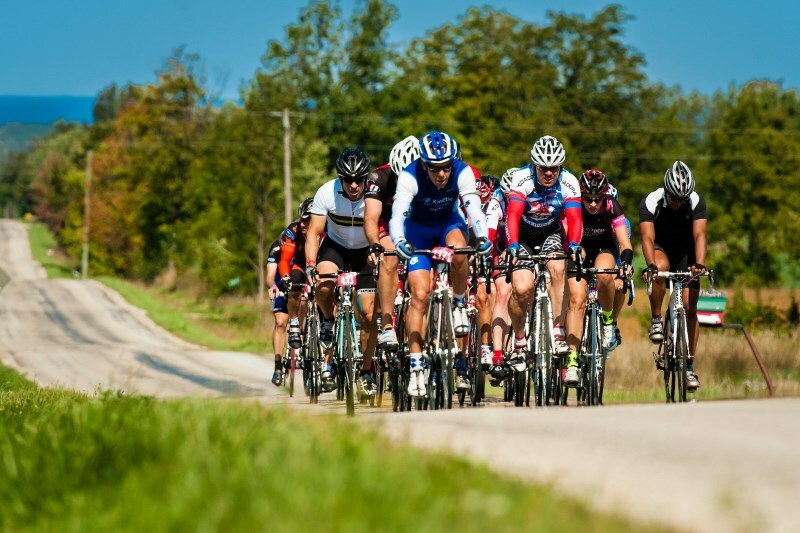 After a few years without Spanish qualifier events, this Granfondo proved that also Spain deserves a high level and well-organized UCI Gran Fondo.